Corporation Mission:Eliminate the unnecessary luxury resulting from the use of animal fur. 1)Sample cuttings can be provided. 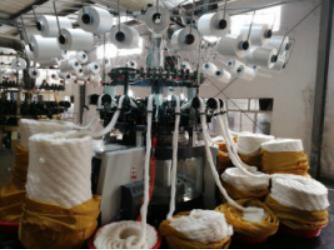 2)We can develop as per buyers' orginal quality samples and required colors. 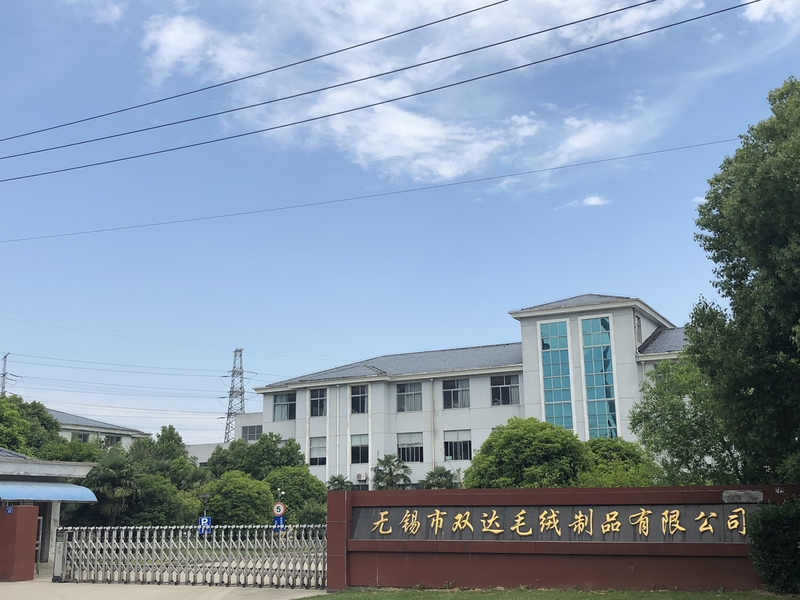 3)Welcome customers to visit our factory and discuss business cooperation. 4)For more information, contact us now. 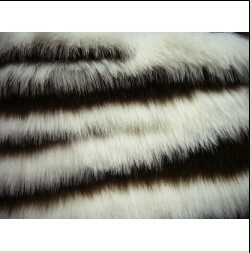 Tops Knitting Fur, touch feels nice for its fur, this product is one hundred percent acrylic,polyester backing. Looking for ideal Jacquard Faux Fur Manufacturer & supplier ? We have a wide selection at great prices to help you get creative. All the Jacquard Faux Fur are quality guaranteed. We are China Origin Factory of Jacquard Artificial Fur. If you have any question, please feel free to contact us.